The United Nations (UN) Human Rights Council have released a powerful report, on the Gaza ‘Great Return March’ demonstrations, stating that they have grounds to believe Israel committed International War Crimes against demonstrators during “large-scale civilian protests”. The 22-page document has been condemned by the Israeli government, as there is talk of Israel being brought to the International Court of Justice and tried for war crimes and violations of International Law against demonstrations that “were civilian in nature”. The commission found in the killings of 189 demonstrators between 30 March and 31 December 2018, 183 were killed with live ammunition, including 35 children, 3 health workers and 2 members of the Press. Only 29 of those killed were members of Palestinian armed groups. Only 4 Israeli snipers were lightly injured, none were killed by demonstrators. 23,313 Palestinian demonstrators were injured during the 2018 demonstrations, 6106 with live ammunition, “contributing to the highest toll of injuries recorded in the Occupied Palestinian Territory since 2005. On the killing of child demonstrators, the commission found “reasonable grounds to believe that Israeli snipers shot them intentionally, knowing that they were children”. 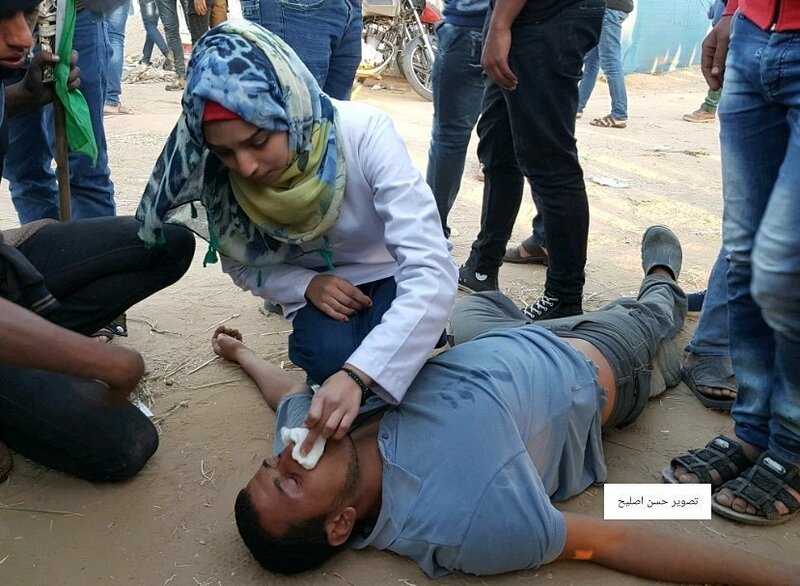 On the killing of health workers, “the commission found reasonable grounds to believe that Israeli snipers intentionally shot health workers, despite seeing that they were clearly marked as such”. On the killings of journalists, “the commission found reasonable grounds to believe that Israeli snipers shot journalists intentionally, despite seeing that they were clearly marked as such”. The commission found that both male and female protestors were shot in the groin. The female victims told the commission they are now “unlikely to be able to have children”. The policy of the Israeli Minister of Defense, was to deny passage to any person injured during demonstrations, causing unnecessary deaths and life changing injuries. According to the commission, except in two possible cases, “the use of live ammunition by Israeli security forces against demonstrators was unlawful”. Israel used a “disproportionate use of force”. The “demonstrators were shot in violation of their right to life or of the principle of distinction under international humanitarian law”. The commission found “reasonable grounds to believe that the excessive use of force by Israeli security forces violated the rights” of thousands of demonstrators who were peaceful. 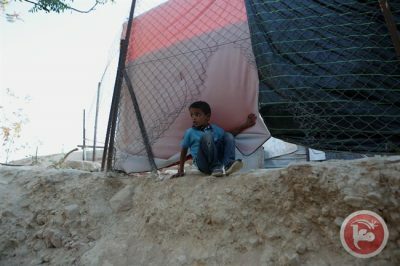 The commission found “reasonable grounds” to believe that Israel violated “The Convention on the Rights of the Child”. “Violations of international law, such as those committed by Israeli security forces and set out in this report, give rise to State responsibility…”. The commission found serious human rights violations that may constitute crimes against humanity and called on Israel to “Lift the blockade on Gaza with immediate effect. “while the members of the committee held diverse political views, they stated that their unifying element was the principle that the march was to be “fully peaceful from beginning to end” and demonstrators would be unarmed”. Activities such as the use of incendiary kites, cutting barbed wire or tire burning were organized by “self-declared” units. The report further states “the commission found no evidence to suggest that they were directed or coordinated by armed groups”. The following is a sample of the cases investigated by the commission. The extended version of the report is set to be released on March 18, 2019. The commission recommended that UN members consider imposing individual sanctions, such as travel bans or an asset freezes on those responsible. Robert Inlakesh is a journalist, political analyst and human rights activist who specializes in delivering insight into the geopolitical scene of the Middle East, specializing in the political and humanitarian situation in Palestine.